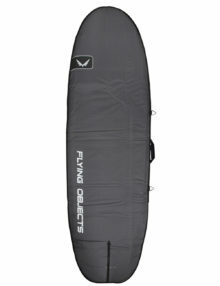 The all new Flying Objects SUP Roller bag – based on the ever popular Windsurf Roller with a slight adjustment to the dimensions to carry two SUP’s easily. 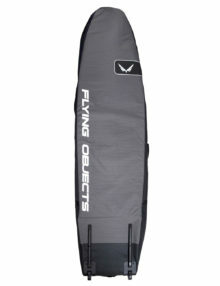 Flying Objects covers are made from quality 600D polyester and padded out to 10mm for added protection. 3 carry handles balanced for equal weight distribution and ease of mobility. 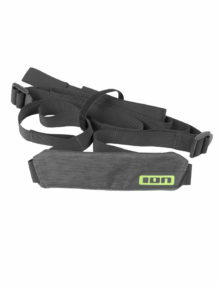 Grey adjustable shoulder straps – the perfect addition to your Ion CORE boardbag. 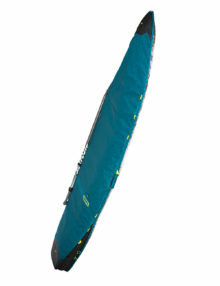 The Ion Core range of SUP Boardbags are the ideal everyday protection for your stand up paddleboard. 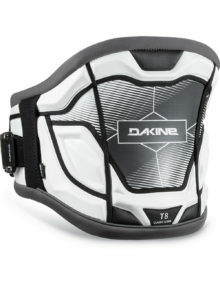 Grey/lime with 5mm foam padding/silver PE on outside of bottom to keep inside cool/protective webbing around edges. 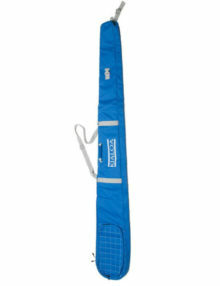 The CORE range of board bags do not come with a shoulder strap. 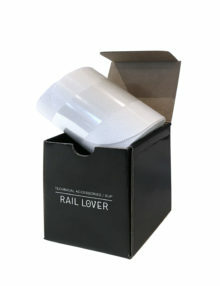 The Ion Rail Lover will provide excellent protection for your SUP to prevent against dings and chips. 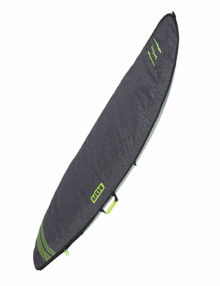 The Ion TEC range of SUP boardbags are super strong and ideal for both everyday use and for travelling with. 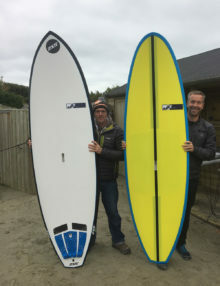 We have been working with John JP custom over the last 4 years on different custom versions from his shaping base in Wales. Neal Gent, Matt Argyle, Jim Richardson, Ollie Shilston, Emile Kott, Rossco Moore and myself all ride JPs. These custom boards have something different over most production boards. 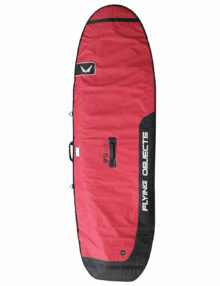 What we like is the surfboard feel, surfboard flex, thin surfboard style rails and shapes that are up to date. If you balance this with the extra benefit of weight 7kg (8.0) and you can adjust volume and size to fit your weight . 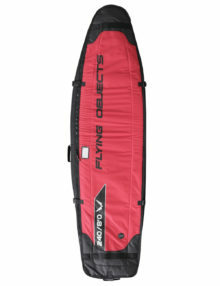 All boards come with tail pad, 5 x FCS 2 fin boxes, Fin set, and FCS Handle included. 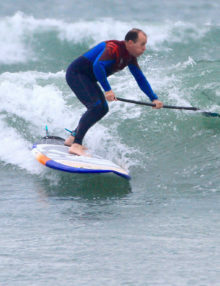 The swept back SUP race fin. 45 degree rake so you don’t have to worry about weed or debris. 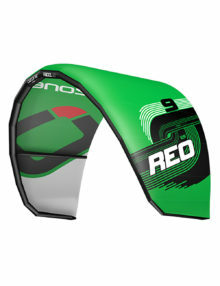 Foil optimised for paddling speeds, but taking many pointers from our speed windsurfing fins. 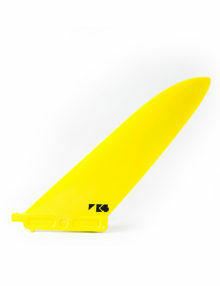 In fact I stuck this yellow fin in my windsurf and did 48mph on it! 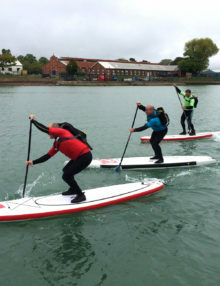 Already proven on the SUP race course with Andre Le Geyt finishing 7th in the 11 Cities. Choose the degree depending on your boards box angles. 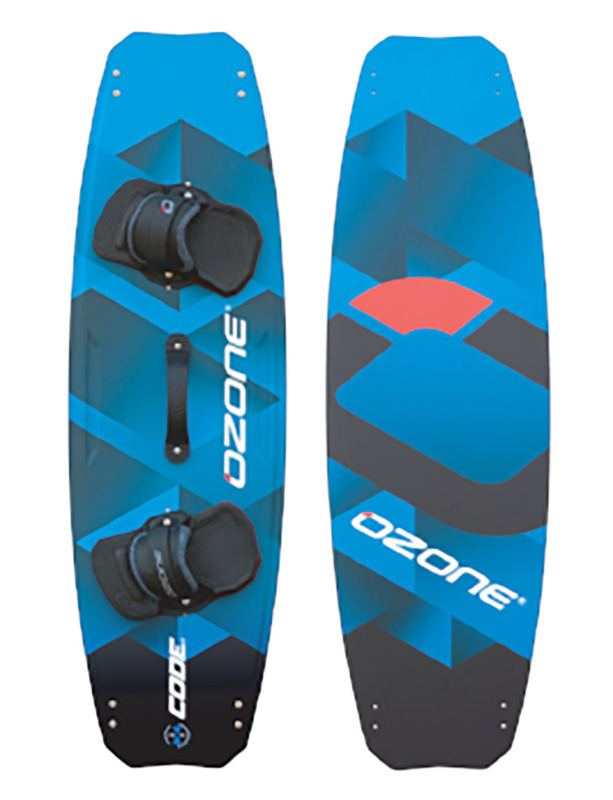 The Kai Sports SUP paddle guard kits are ideal to keep your SUP paddle in good condition as well as protecting the rails of your board from dings and chips. This is one of Kialoa’s flagship paddles and it is a combination of design input from Dave Chung and legend surfer Gerry Lopez. 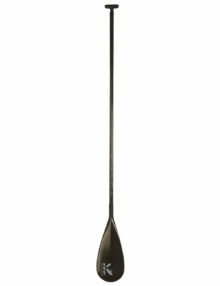 The GL is a super stiff blade, really well reinforced towards the head of the paddle, a circular shaft which is reinforced as it connects to the blade and has a T bar handle grip. 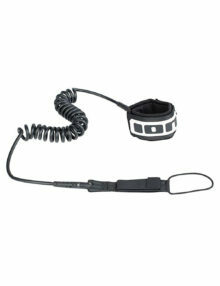 The GL gives you a very powerful stroke and lots of control – superlight and super strong. In our view there is nothing better! The GL Surf II, (named for our friend and neighbor Gerry Lopez) is our surf specific paddle featuring a Carbon Foam Core symmetrical blade for easy skimming and rounded blade edges that protect your board. 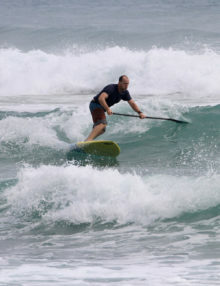 The 90 square inch blade gives the right balance of power in the surf. 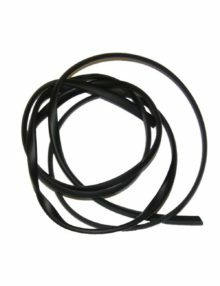 Internal carbon edgebanding provides excellent durability to the edge of the blade. 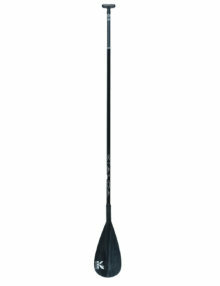 We combine this blade with an extremely light, durable and responsive Black carbon shaft or Hi-Vis™ carbon shaft and top it with our fixed Carbon Ergo-T™ Grip, providing the lightest weight option for high performance paddlers. Each of our Carbon Foam Core blades is handmade in the USA. The Hulu is Kialoa’s race paddle – made in epoxy and high modular carbon so its very light, 16 ozs, and you can have a choice in a small blade (7 1/8 x 17.5”) or a large blade (8 1/16 x 17.5”). 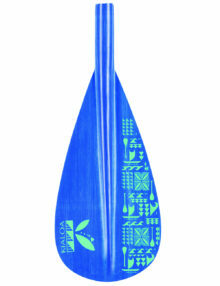 We sell more of the Hulu smaller blade width which suits a higher cadence paddle stroke. The Hulu is durable, tough and has an ultra thin blade for a super clean entry and the dihedral shape on the powerface of the blade gives you maximum stability through the water. The Hulu Kialoa’s Formula 1 race blade. The Carbon Foam Core blade allows us to make the complex shape of our PowerHook™ blade profile. The Hulu blade creates an aggressive catch at the start of your stroke and a clean release when exiting the water. 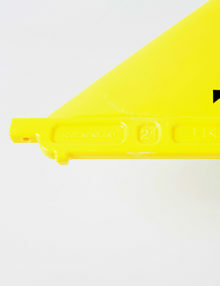 Internal carbon edge-banding provides excellent durability to the edge of the blade. We combine this blade with an extremely light and responsive carbon shaft with optimized flex and top it with our fixed Carbon Ergo-T™ Grip that provides the lightest weight option for high performance paddlers. Each of our Carbon Foam Core blades is handmade in the USA. The carbon blend Insanity has a adjustable round carbon/fiberglass shaft (60% carbon) it comes with the palm leverlock adjustment system (70-86 inches). The carbon blend Insanity weighs in at 23 ozs and comes with a carbon fibrelite (recycled polypropalene resin and carbon) blade which comes in 7 1/8 or 8 inch large blade. 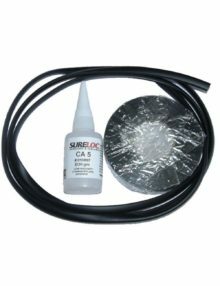 Want a paddle that is light and durable and adjusts in length for different paddling conditions at a great price? Insanity Carbon Adjustable Blend is the best of all worlds. Featuring a Carbon Fibrlite™ blade, the durability and impact resistance of these blades is unmatched while offering a light weight, stiff and high performance feel. Utilizing post manufacturing (pre-baby) diaper scraps, these are the first high performance blades using recycled material. We combine this blade with a light, durable carbon/fiberglass blend shaft. 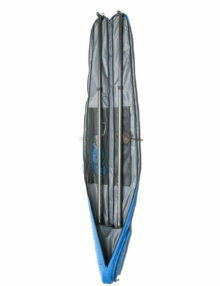 We then top it off with our 16″ Utili-T™ insert which offers 16″ of adjustability for paddlers who want to adjust length on the fly and share their paddle with family and friends. 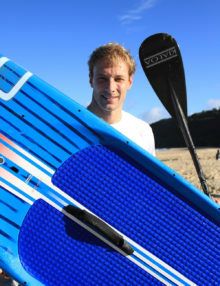 Want a paddle that is light and durable and adjusts in length for different paddling conditions? Insanity Carbon Adjustable is the best of all worlds. Featuring a Carbon Fibrlite™ blade, the durability and impact resistance of these blades is unmatched while offering a light weight, stiff and high performance feel. Utilizing post manufacturing (pre-baby) diaper scraps, these are the first high performance blades using recycled material. We combine this blade with an extremely light, durable and responsive Black carbon shaft. We then top it off with our 16” Pro-T™ insert which offers 16” of adjustability with a Carbon T-Grip for paddlers who want to adjust length on the fly and share their paddle with family and friends. 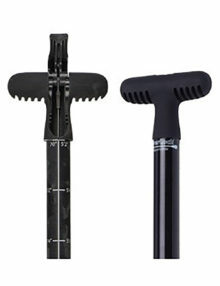 The Insanity Fibreglass is a high performance, fiberglass shaft in either fixed, adjustable or travel (3 piece) models. The blade comes in two widths 7 1/8” or 8” and weighs in at 24 ozs for the fixed; 25ozs for the adjustable and 31 ozs for the travel model. 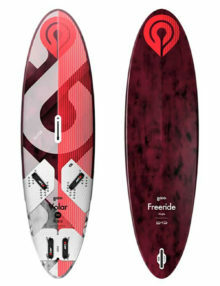 All the Insanity Fibreglass blades are made from recycled polypropalene resin and fiberglass. 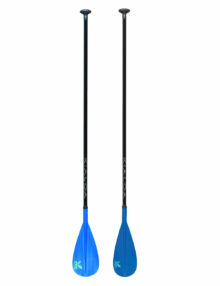 Want a paddle that is light and durable and adjusts in length? 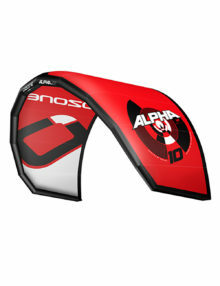 Then check out the Insanity Fiberglass Adjustable. 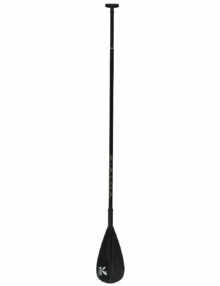 This paddle features our durable impact resistant Fiberglass Fibrlite™ blade. Utilizing post manufacturing (pre-baby) diaper scraps these are the first high performance blades using recycled material. We combine this blade with a light durable fiberglass shaft and top it with our 16″ Utili-T™ insert which offers 16″ of adjustment and an ergonomic rubber coated ABS T-Grip for paddlers who want to adjust length on the fly or share their paddle with family and friends.